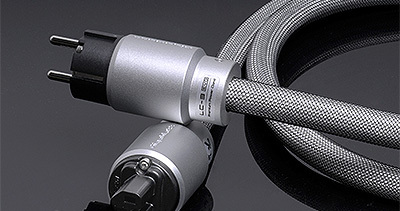 Appropriate in-wall cable for powering audio systems, together with G-C20 circuit breaker and G-044 wall socket, is an element that can bring a surprising improvement in every aspect of sound. “BEST SOUND Audio Video Show 2018” award for our system. We thank everyone who visited our exhibition at the Audio Show 2018. Those three exciting days have passed for us very quickly. We would also like to thank you for so many words of appreciation of GigaWatt products and our new Marton Opusculum Reference amplifier. 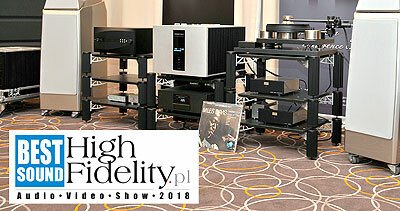 We are also proud of the award “Best Sound of the Exhibition” granted to our system by the higfidelity.pl portal. 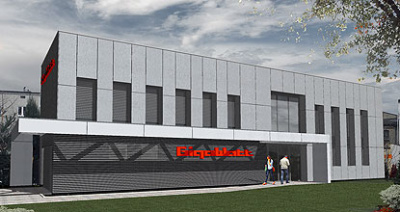 That’s the place where we will show you our little surprise. A surprise, which we wanted to keep in secret until the beginning of the show, but the power of the internet and a lot of kind people supporting our project made us share it with you today.